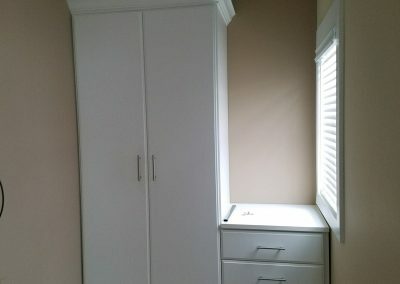 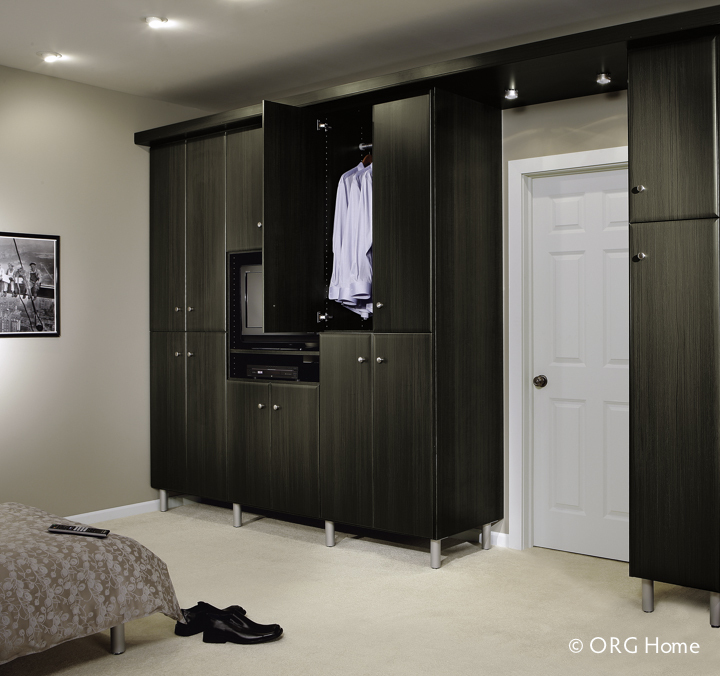 What’s more spacious than bedroom furniture and more stylish than a closet? 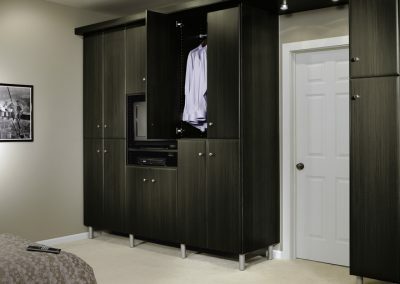 A custom wardrobe or armoire. We help you create more storage space in your bedroom with clever solutions in the form of wardrobes, armoires, and dressers. 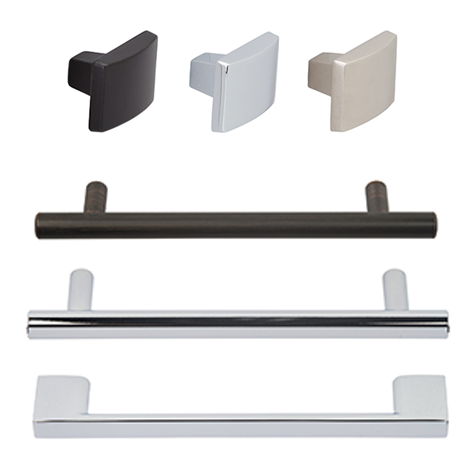 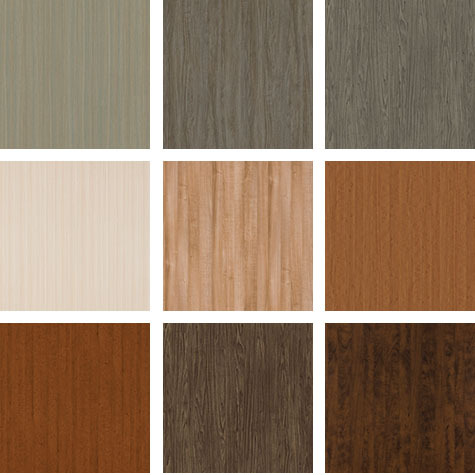 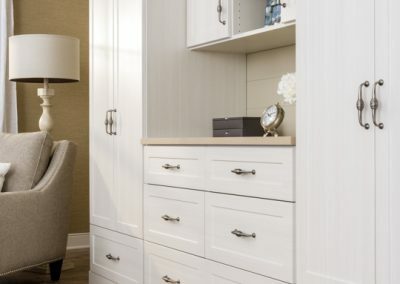 We also design custom pieces based on your needs with styling to fit your décor. 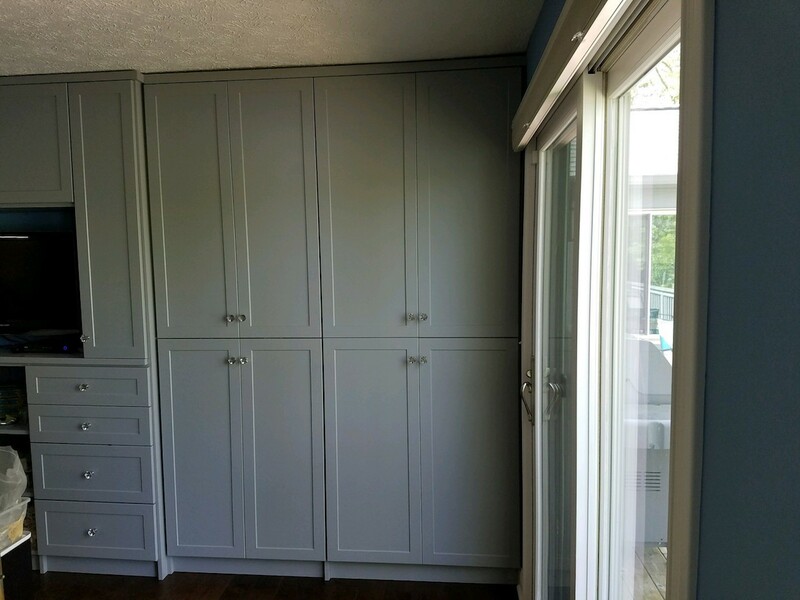 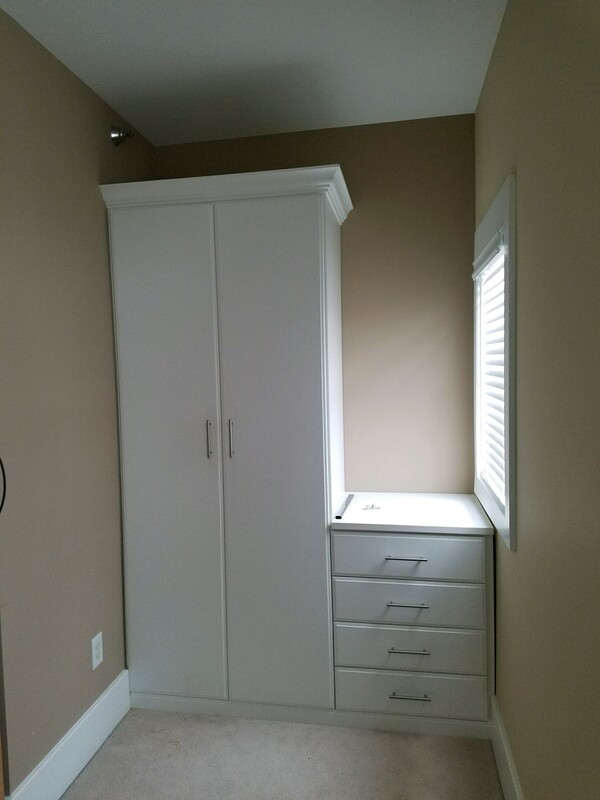 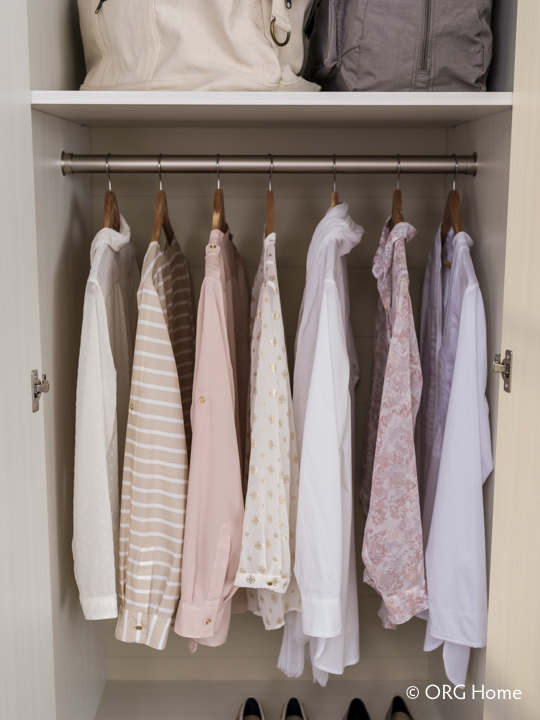 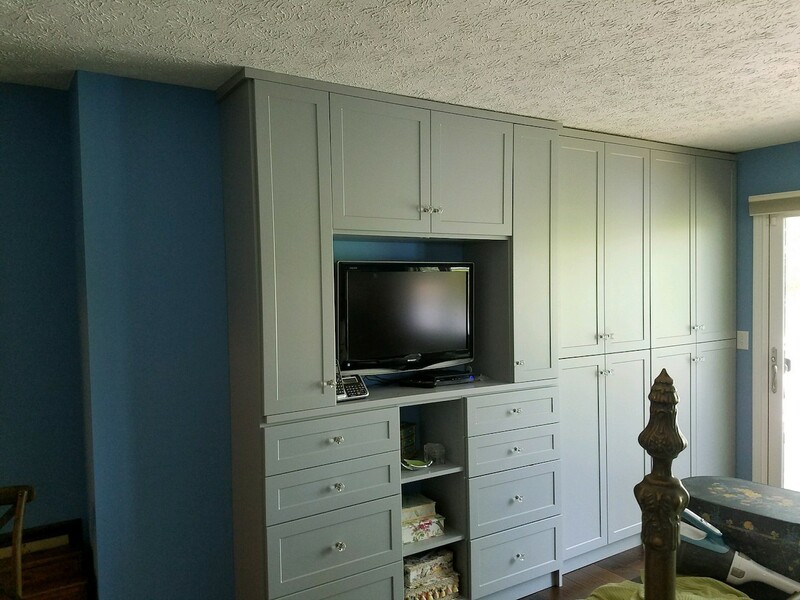 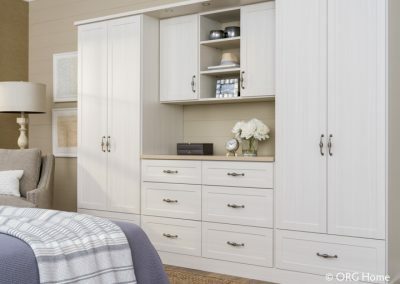 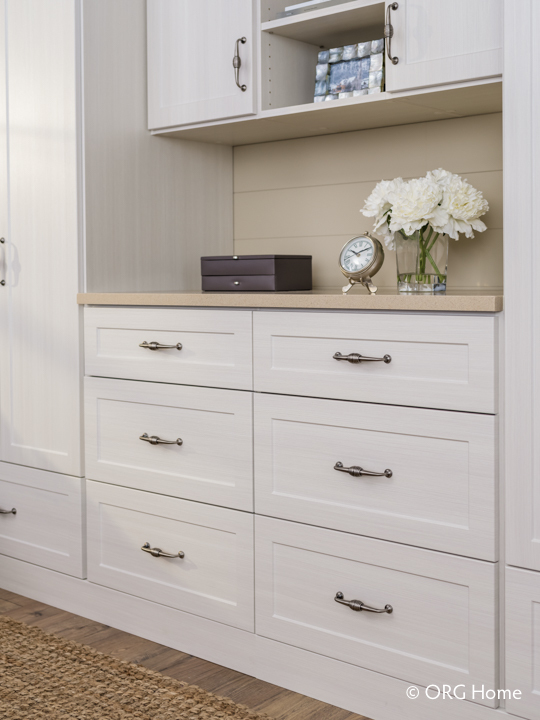 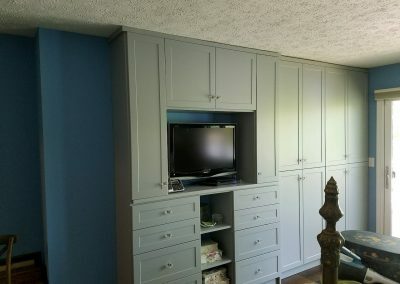 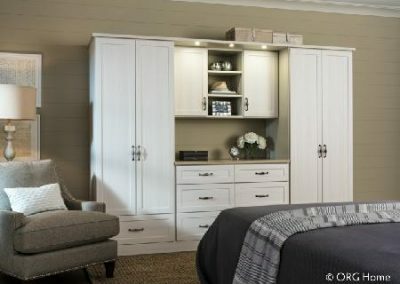 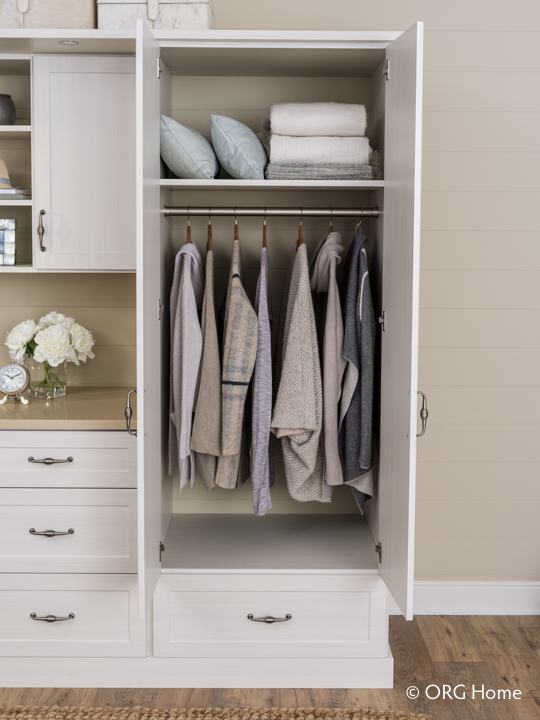 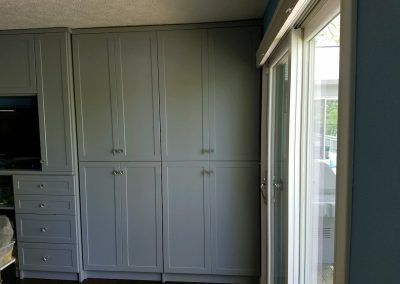 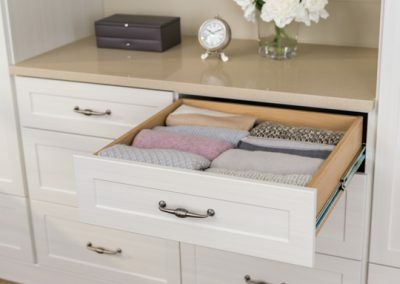 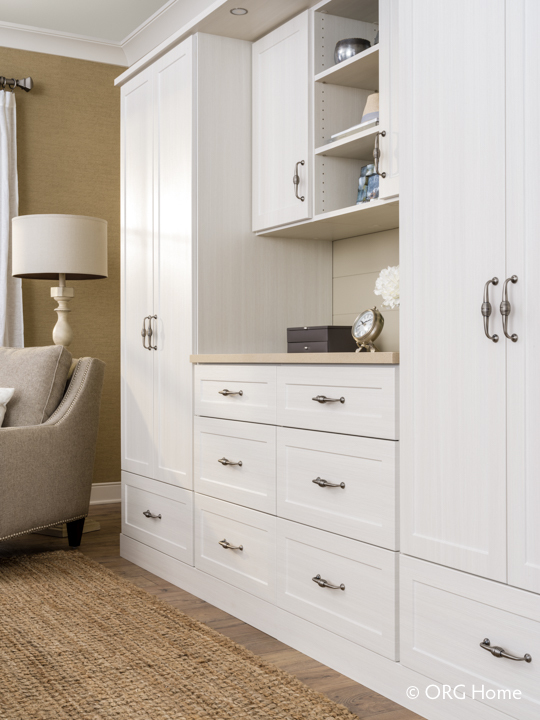 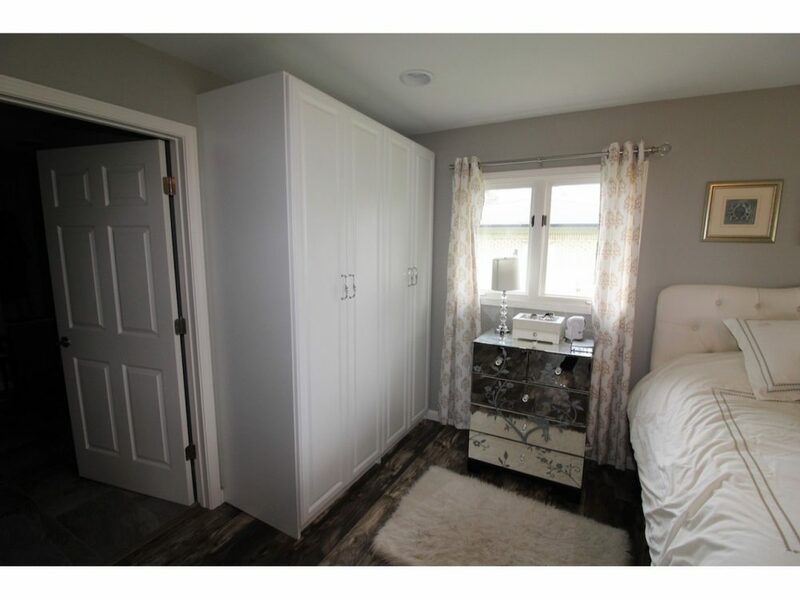 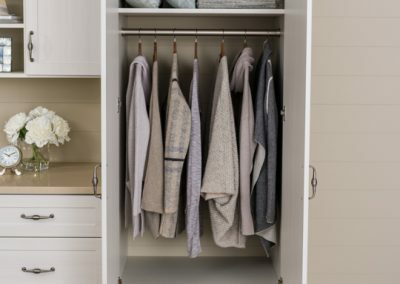 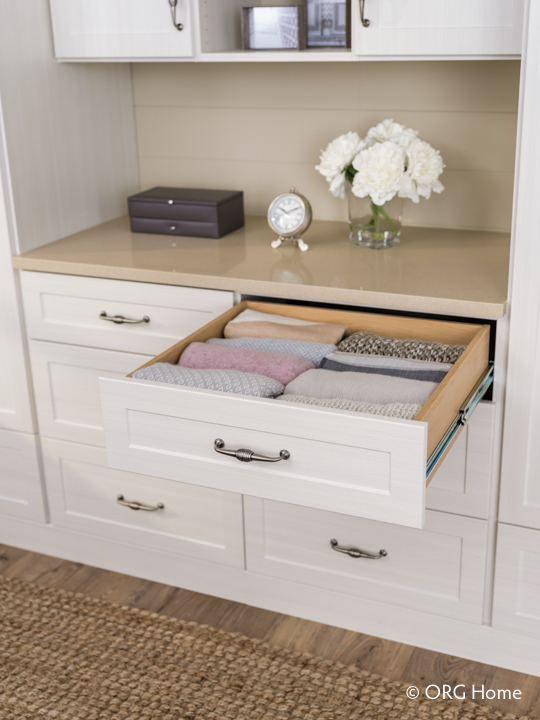 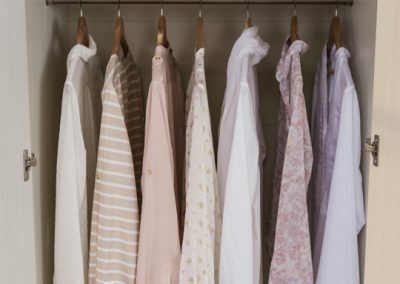 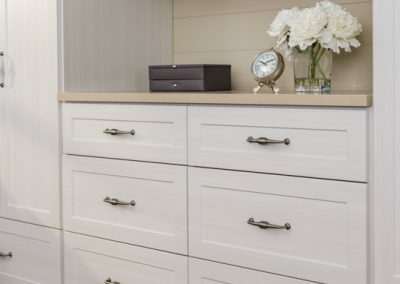 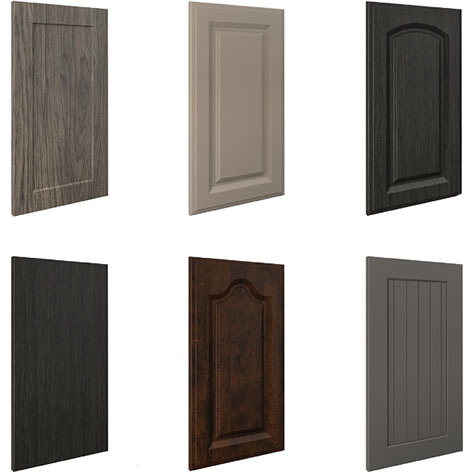 Whether you choose a wardrobe unit with double hanging spaces behind the doors, a custom dresser or a combination, we can help you design a unit that fits your clothing and your bedroom decor.